What are the desired performance standards? How are performance standards being communicated? What resources are necessary to perform their tasks? How is good performance rewarded? 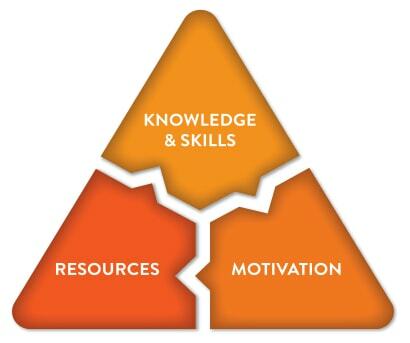 In what ways do employees demonstrate job knowledge?